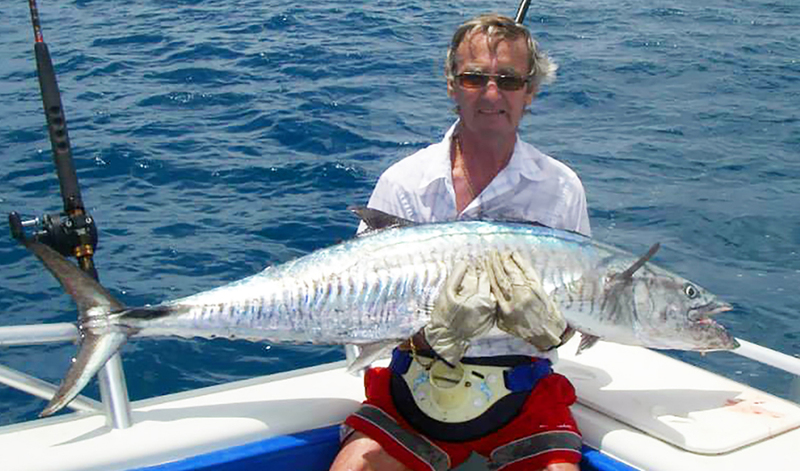 Of course we can’t actually guarantee that you will catch fish, but with the quantity of ravenous fish on the reef and our knowledge of the best spots to drop a line, a chunk of sardine on a hook never lasts much longer than a few seconds. 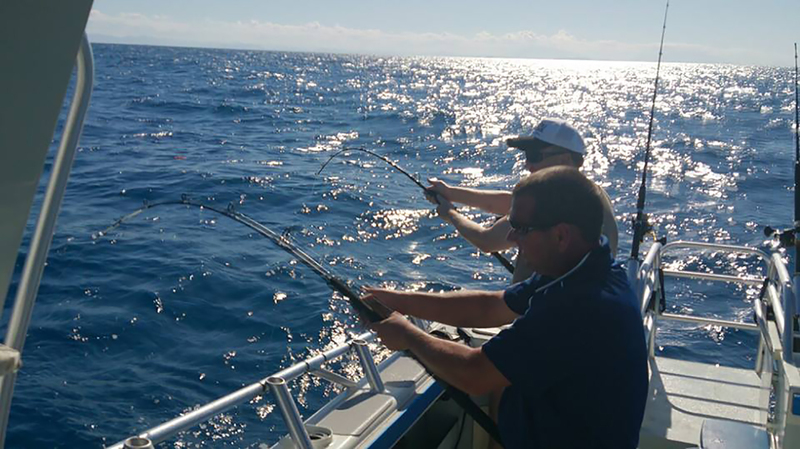 For those who are inexperienced we’ll show you what to feel for and how to handle your rod when you get a bite. Those with more experience will really appreciate the huge variety of fish that patrol the reefs we visit. womens health. We will do everything we can to help you end your trip with something really nice to cook up when you get home. 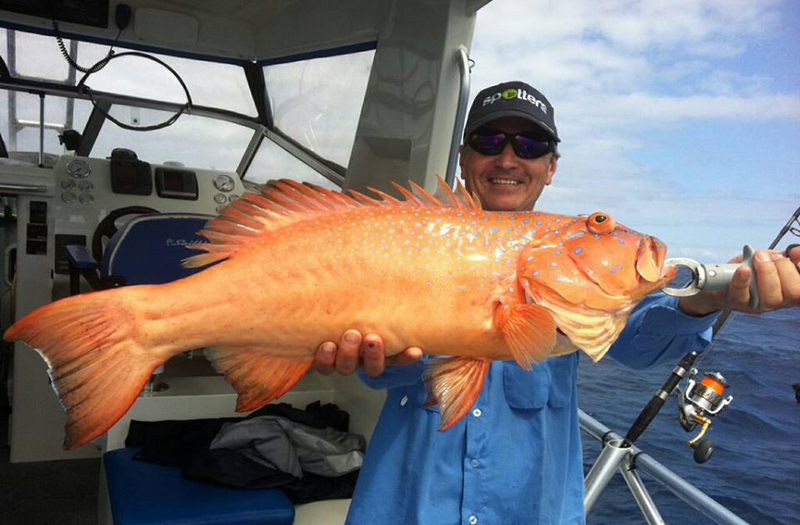 We have some of the best reef species to eat that you will find anywhere in the world, including the beautiful Red Emperor, Red Throat Emperor, Coral Trout, Saddle Tail Snapper, Sweetlip and a variety of Mackerel. We have a great selection of locations to take you to, including reef drop offs and several magnificent local wrecks situated inshore. 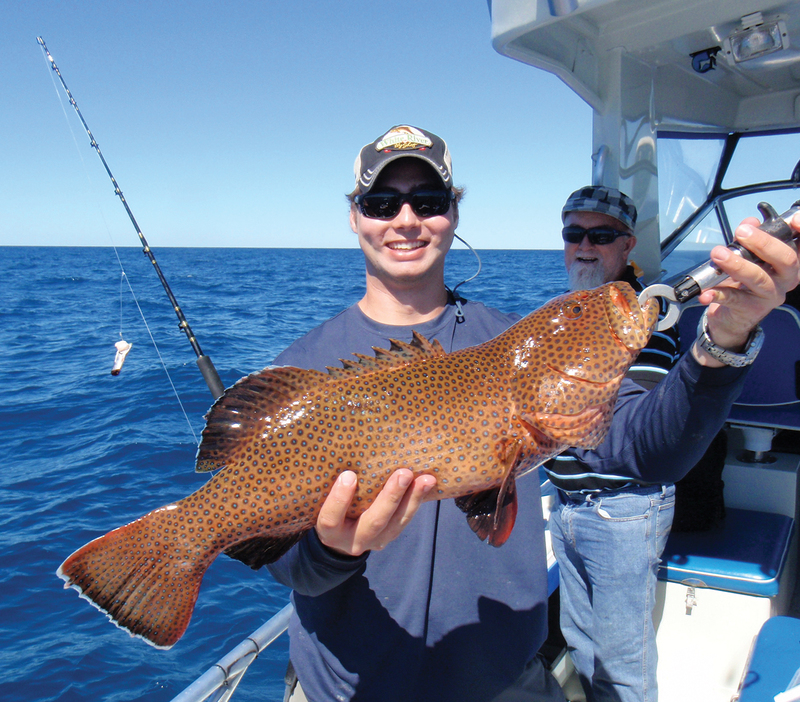 With many years of experience fishing these waters you can be assured we know where to go. 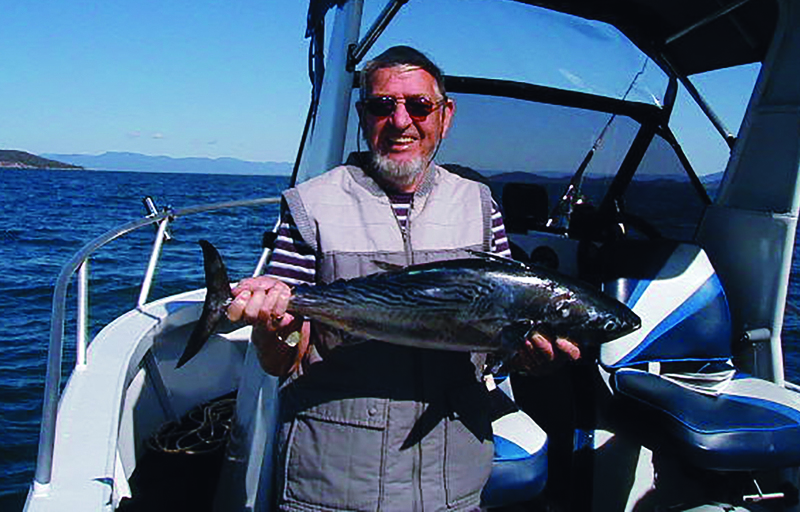 We depart at 7.30am and return at 4.00pm, cruising for an hour each way, allowing for over 7 hours of the best fishing at a competitive price.